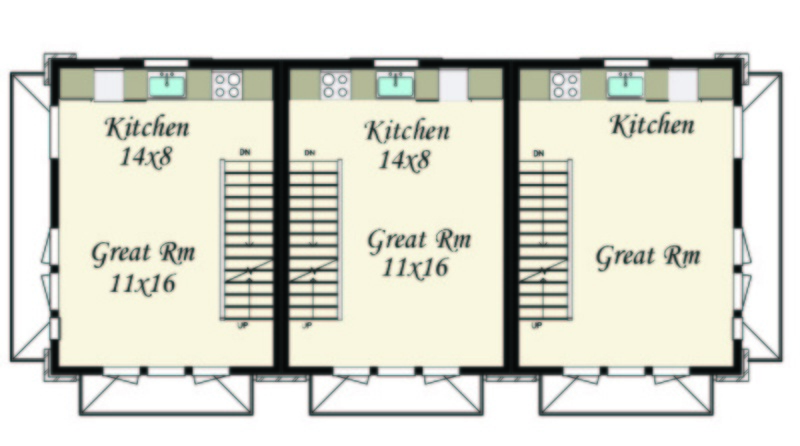 Lincoln 3 is a beautiful prototype high density modern 3 plex that can be configured in endless combinations.. 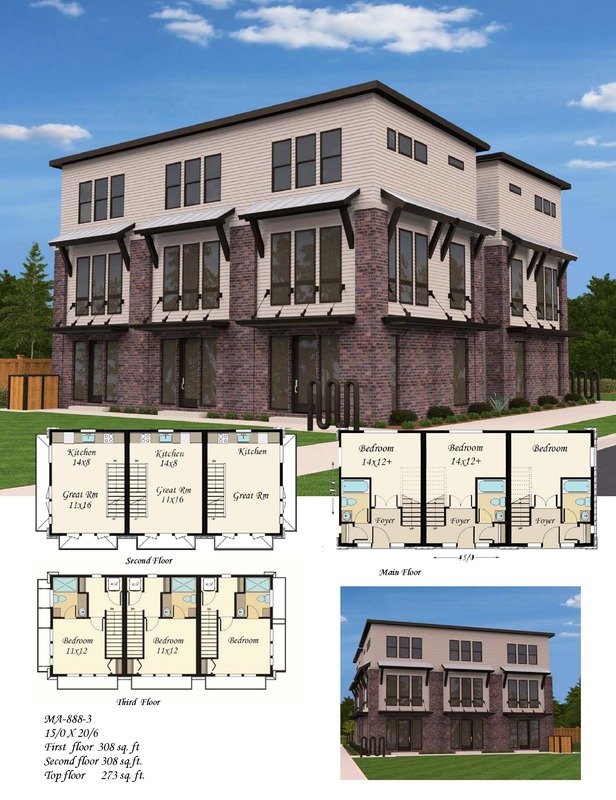 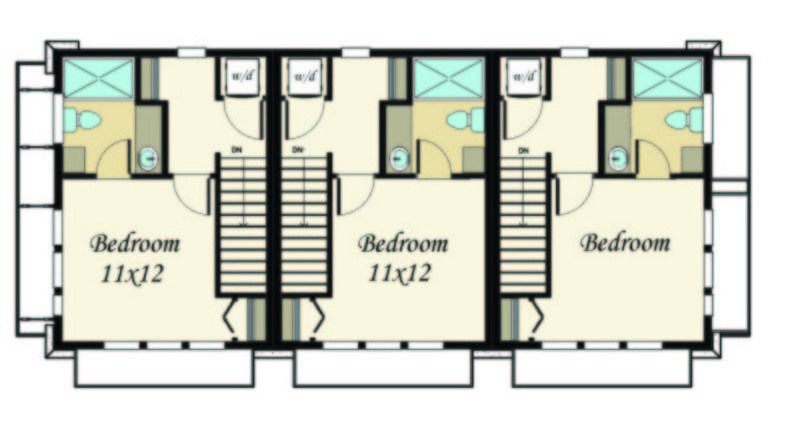 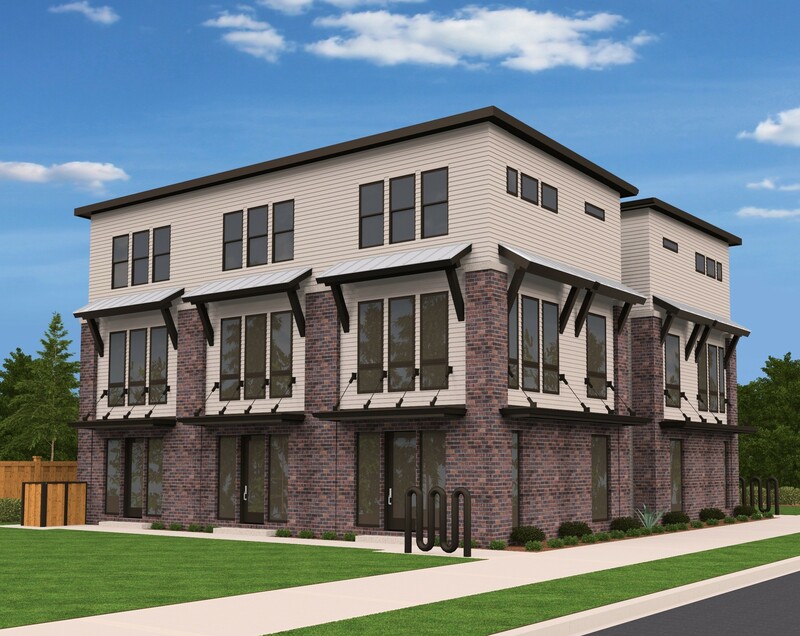 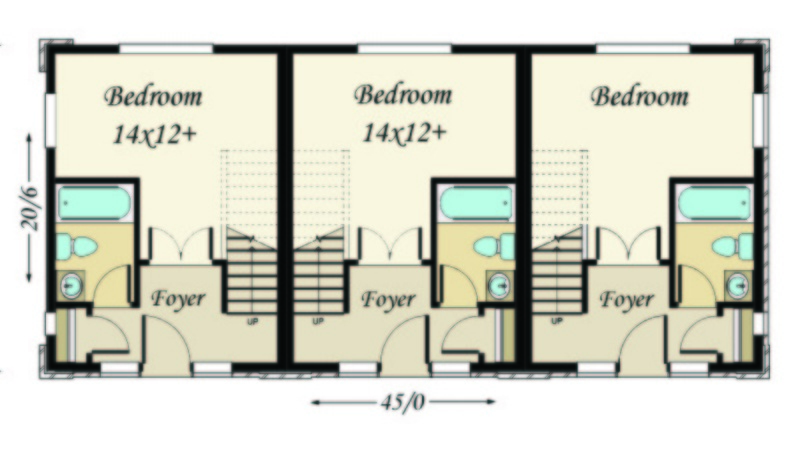 It could even be a single three story tiny house… Two master bedroom suites with common mid-floor great room and kitchens comprise the floor plan. 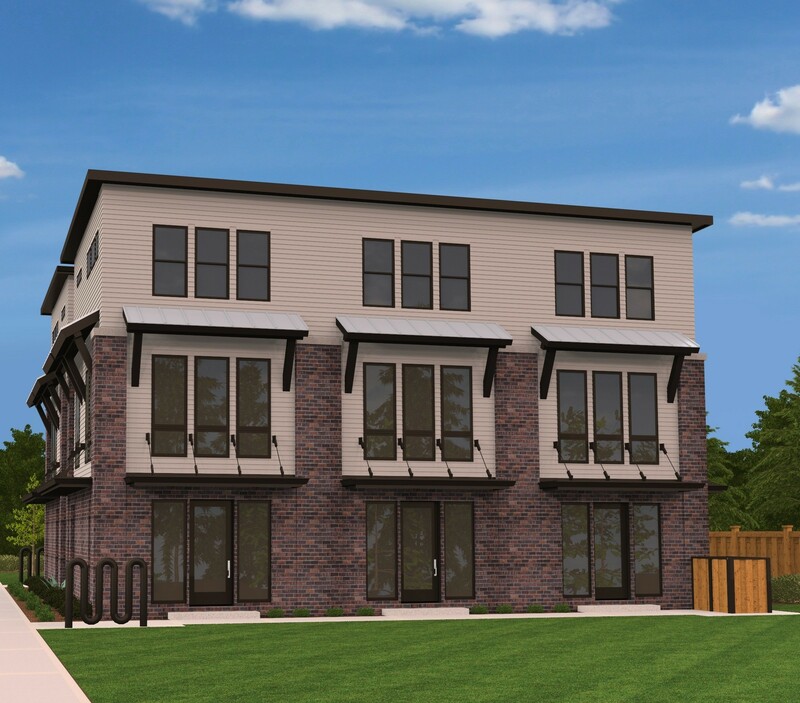 Modern industrial looks with a strong stone base and aluminum awnings complete the look.